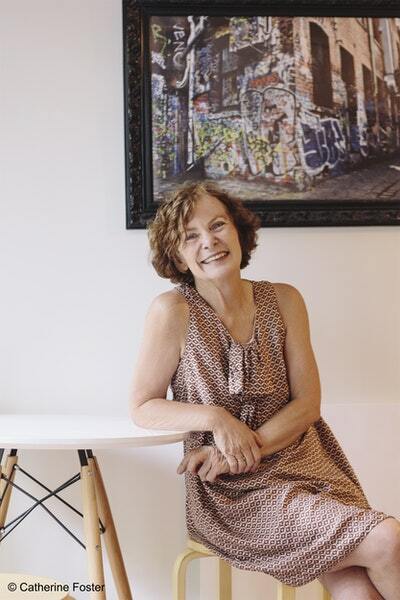 Smart, space-efficient houses, ranging from family homes to baches and apartments, demonstrate ingenious ways to reduce floor areas and cut costs within a design-enriched environment. 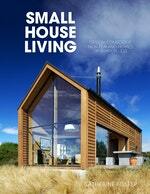 Small House Living is a book in tune with the current preoccupation with creating affordable housing solutions. Anyone interested in living well with less will find inspiration in the compact yet highly considered homes featured. 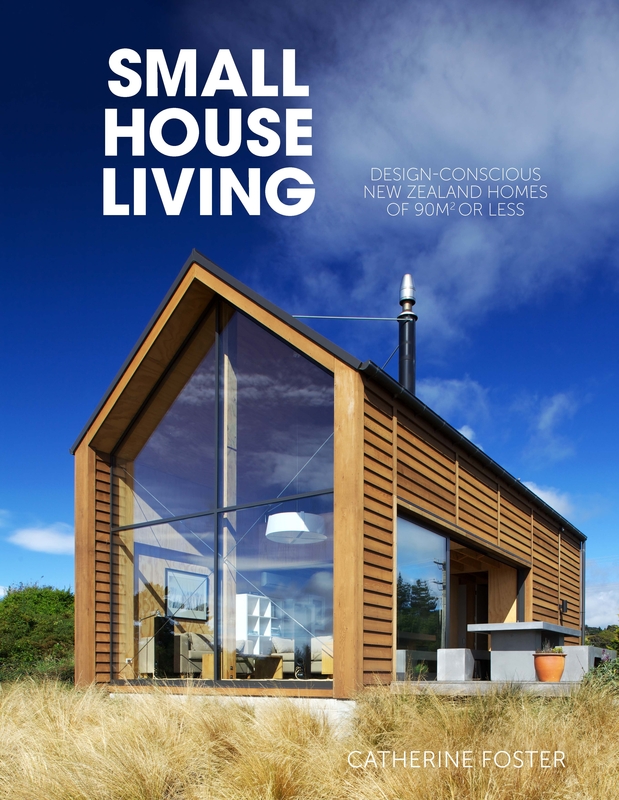 Love Small House Living? Subscribe to Read More to find out about similar books.